Africa has recorded robust growth with international tourist arrivals and tourism revenues growing at 6 percent and 9 percent respectively each year between 1995 and 2014, over the last two decades, UNCTAD said on Wednesday in a report. 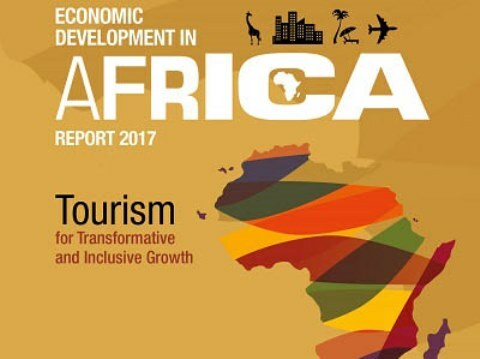 Some four out of 10 international tourists in Africa came from the continent, the UNCTAD Economic Development in Africa report continued. The first 10-year implementation plan of the African Union’s Agenda 2063 aims at doubling the contribution of tourism to the continent’s GDP.